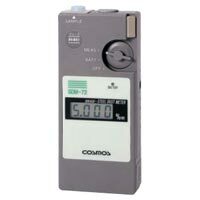 We are counted among the major Hand Held Steel Dust Meters Manufacturers in India. Our Steel Dust Meters enable simple diagnosis and trend monitoring of the wear condition of bearings, gears, cylinders, etc. by checking steel dust concentration in lubricating oil. 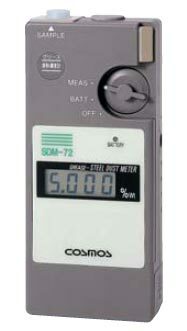 Automatiac Steel Dust Meters, offered by us, are perfect for the simple diagnosis of the wear condition of bearings, gears, cylinders, etc. in rotational equipment and monitor steel dust contamination in hydraulic oil and grinding oil. 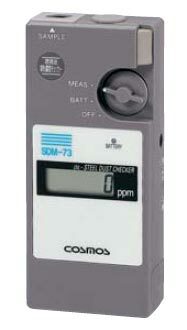 Enables diagnosis of the wear condition of bearings before an increase in vibration. Simple diagnosis and trend monitoring of the wear condition of greased bearings, gears etc.